Vascular Specialists of Central Florida officially announced the addition of Richard R. Teed, M.D., a board certified and fellowship trained vascular surgeon specializing in the treatment of the body’s arteries and veins. Dr. Teed is now accepting patients at the practice’s Oviedo and Titusville clinic locations and is scheduling procedures at the Downtown location. 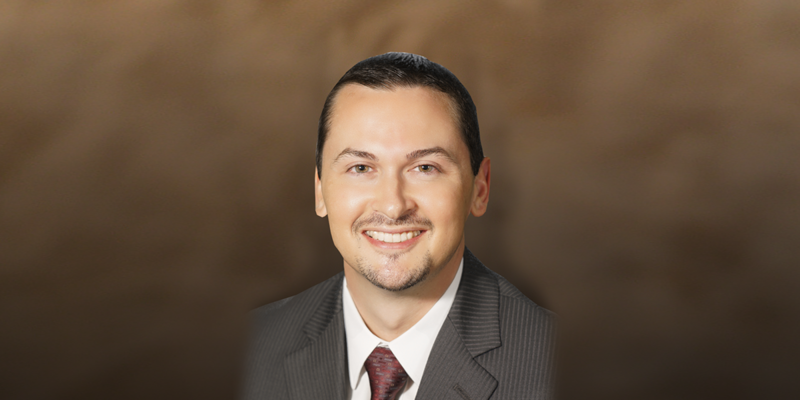 Dr. Teed attended the University of Florida, where he earned his bachelor of science degree in microbiology and cell science with a minor in classical studies. He went on to graduate with honors from Ross University School of Medicine. He completed his general surgery residency at Carilion Clinic in Roanoke, VA, followed by his vascular surgery fellowship training at Carolinas HealthCare System in Charlotte, NC. 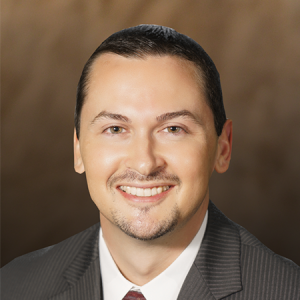 Dr. Teed is a board certified and fellowship trained vascular surgeon bringing years of treatment experience with him after treating patients at his previous practice in Stuart, FL. His specialties include treatment of peripheral arterial disease (PAD), limb salvage, dialysis access, wound care, aortic surgery including aneurysms and dissections, carotid artery surgery for stroke prevention and the treatment of all aspects of venous disease.